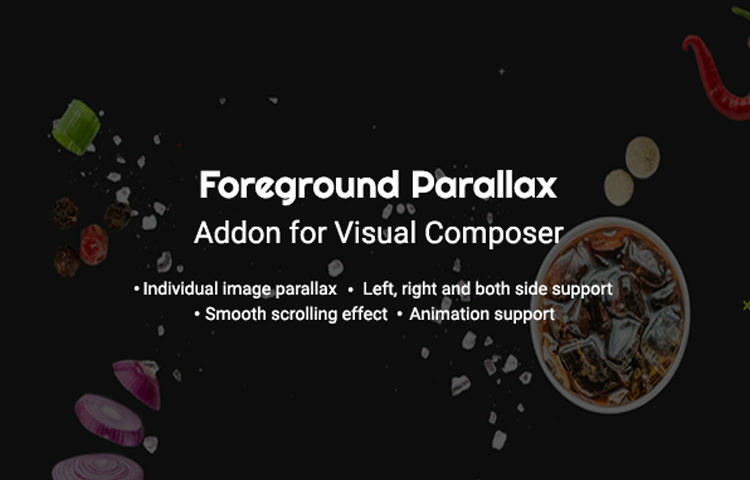 Add unlimited image element to parallax scrolling. Support left and right side of the any section. Animation support, you can use animation in any element individually. Scroll speed controll, you can set different speed in any element. Image position above and bellow of the content. Indivual settings for left and right side element. Parallax speed, image horizontal offset, image vertical offset and animation.